Many people have criticised Channel 4’s ‘Benefits Street’ programme, which films the lives of several people who live on James Turner Street, Birmingham, on the grounds that it is a duped production, antagonistic, and that it misrepresents the benefits system and the people who receive those benefits. 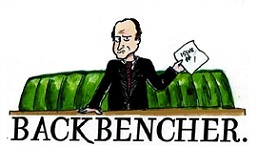 A petition has been signed by around 17,000 people due to the show being so controversial. But Google depicts another facet from this diamond in the rough of British documentaries. No duping, no antagonisms, no hyperbole. 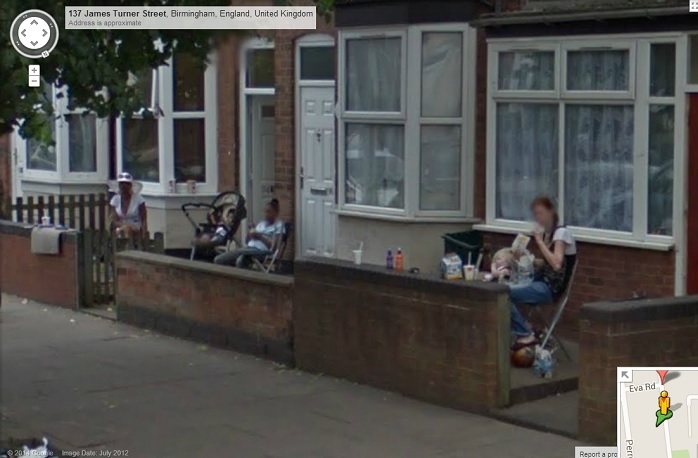 This is the image of what the Google Street Car photographed when it passed by James Turner Street in Birmingham. We’re not trying to point the finger here in order to gain political points, but the programme’s representation of life on James Turner Street, whilst compared with pictures acquired from here, seems entirely accurate and responsible. It seems like brilliant journalism to me.